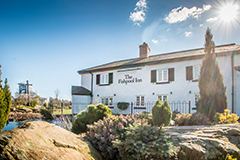 Celebrate Easter 2019 in eggs-rta special style at the Grosvenor Pulford Hotel & Spa! 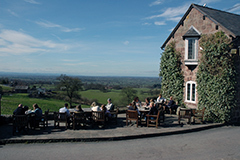 If you’re looking for things to do on Easter Sunday or Easter Monday, our events are perfect for celebrating the season with family and friends. 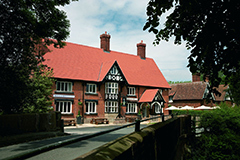 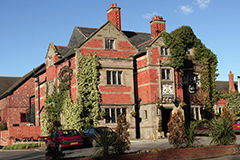 The Cheshire hotel, located on the outskirts of the historic Roman city of Chester and just over the Wrexham border from beautiful North Wales hosts two afternoons over the Easter bank holiday weekend; click below for full details!